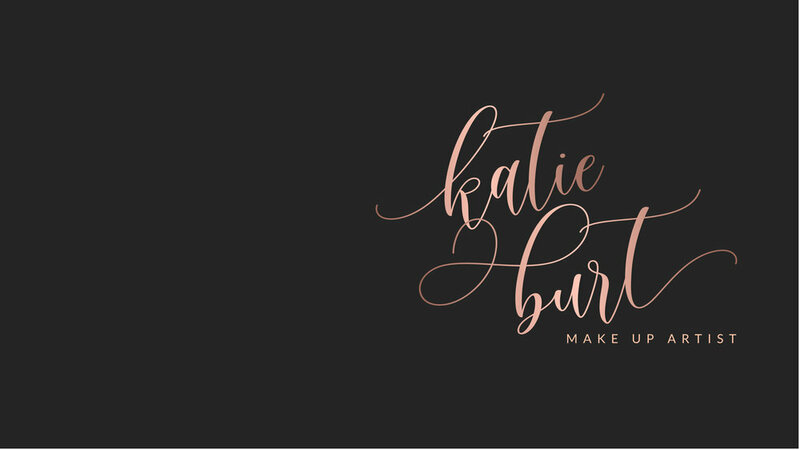 Katie is incredibly passionate about make-up and her job as a make-up artist. She loves a wedding and her biggest aim is to make you feel relaxed and beautiful on your wedding day. Katie will uniquely tailor a bridal look for each bride and her bridal party. Making you feel happy and super special on your big day is her main priority. She is extremly passionate about making you look and feel as perfect as possible , while still looking like you. Taking in to consideration lots of elements to achieve the best look but also taking in what the individual wants are vital to achieving the dream look.